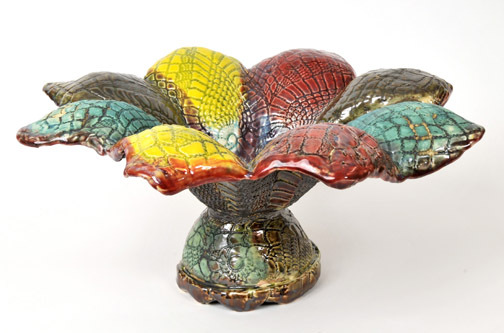 Joseph Frye is an award-winning artist and owner of OBTS Pottery and Sculpture, LLC. 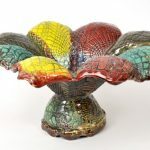 Each of his unique organic, creations are hand built using a clay foundation. 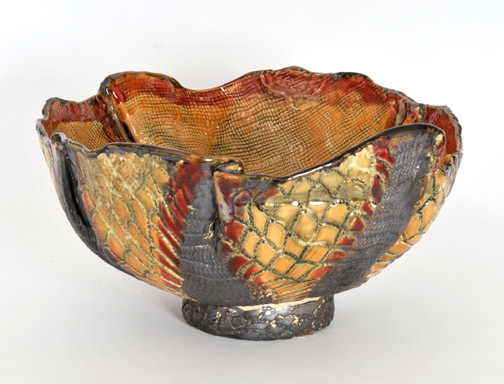 He enjoys incorporating carvings and patterns with the use of objects that have an artistic appeal. Some works could be considered ”mixed media”. 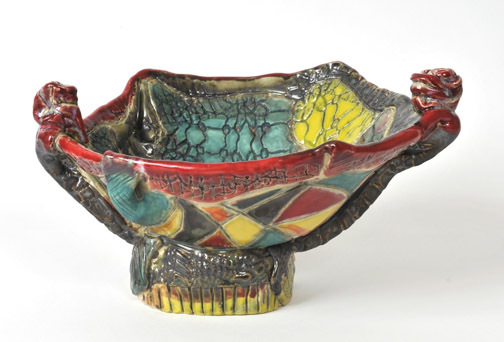 Joseph uses clay as a canvas to blend imaginative color combinations. He often fuses glass to create the illusion of water in his ”Living Water Collection”. The process is both planned and spontaneous. Some works start out as sketches. 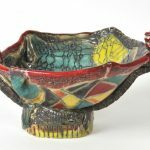 Joseph enjoys taking his time with each piece, allowing the clay to take shape and display its own personality. It is abstract expressionism at its finest. His work has multicultural, diverse influences from his intercontinental travel to Africa, South America, Israel, and the Caribbean Islands. Joseph frequently exhibits his work at fine art shows across the country. He has a Master’s Degree in Fine Arts from Eastern Michigan University and over 30 years of experience. 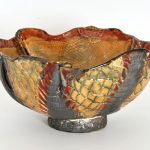 Joseph taught fine art classes at a local college and currently offers pottery classes for children, adolescents, and adults.